Kevin assists clients in identifying, protecting and enforcing their intellectual property rights. A major part of his practice is to work with small and medium enterprises, as well as large companies, based in western Canada to prepare and prosecute patent applications, provide validity and freedom to operate opinions and to draft and negotiate patent license agreements. Kevin also advises on intellectual property matters in corporate transactions including conducting IP due diligence, drafting intellectual property contractual provisions and attending to post-closing matters. With a background in chemical engineering and work experience in the fields of downhole tools and industrial microbiology, Kevin is particularly well suited to advising clients in the oil and gas sector. Kevin also has experience filing and prosecuting patent, trademark and design applications before the Canadian Intellectual Property Office. Kevin has represented clients in patent infringement proceedings and has appeared before the Federal Court and the Federal Court of Appeal of Canada on a number of intellectual property related matters. 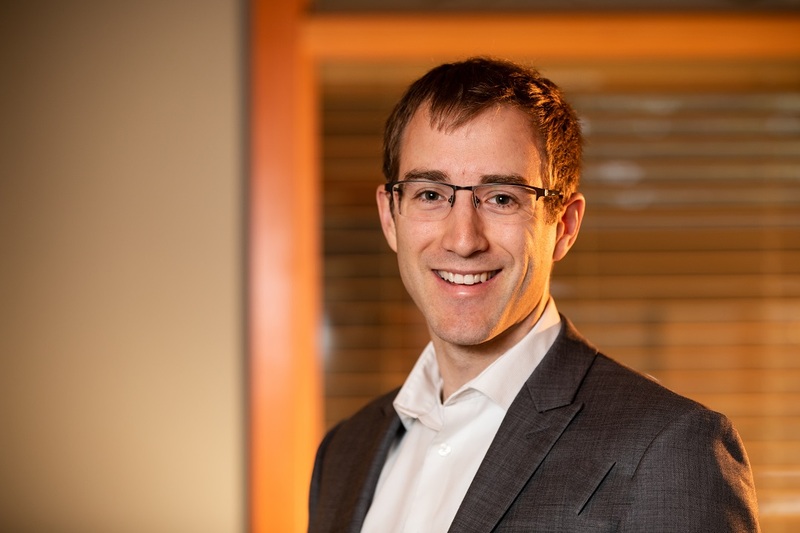 Kevin recently joined Hicks Intellectual Property Law after spending his first two years of practice with an intellectual property firm in Ottawa. Outside of work hours, Kevin enjoys curling with his wife, Marion, and swimming with his daughter, Leah.